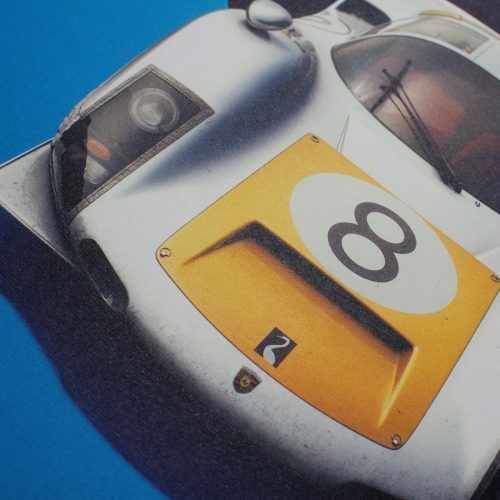 The Porsche 906 Carrera 6 is known for being the last street legal racing car that Porsche made. 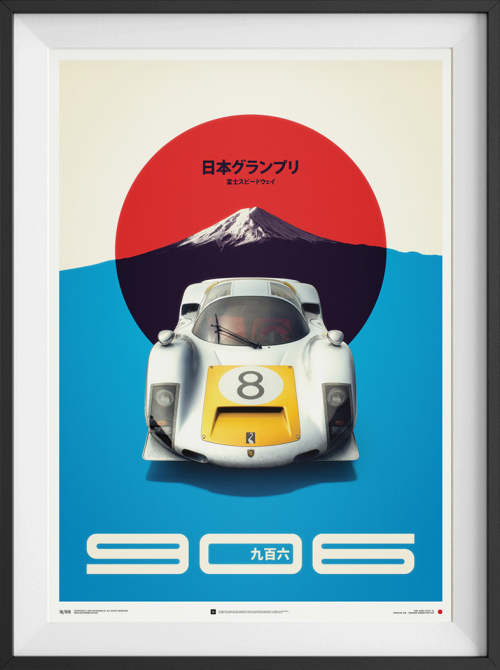 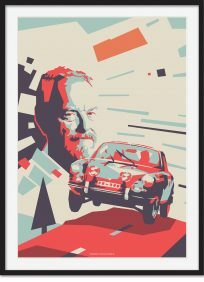 It is also known for its 1967 victory in Japan, which is the car depicted in our artwork. 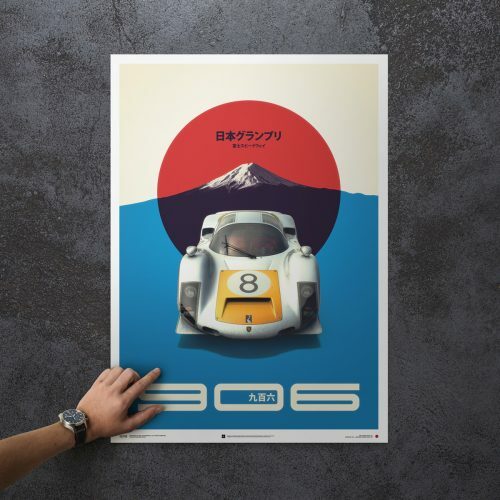 That year, the Porsche 906 took first place on the Fuji Speedway at the fourth ever Japanese Grand Prix. 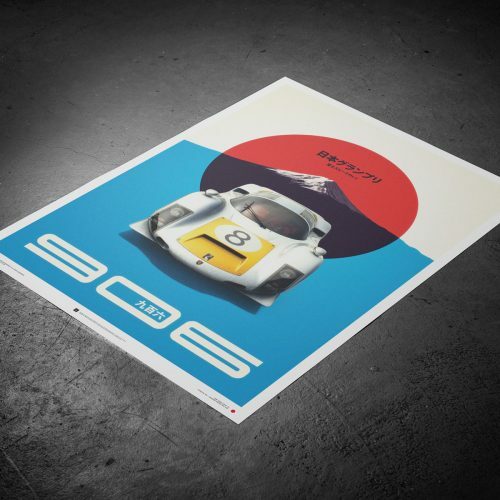 It was driven across the finish line by one of Japan’s most iconic drivers, Tetsu Ikuzawa. 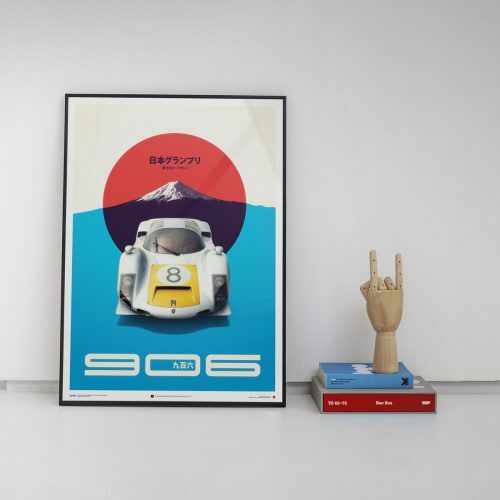 This race made him a star both on and off the race track in Japan. 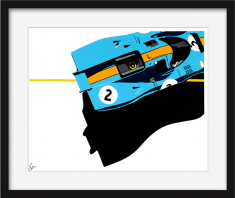 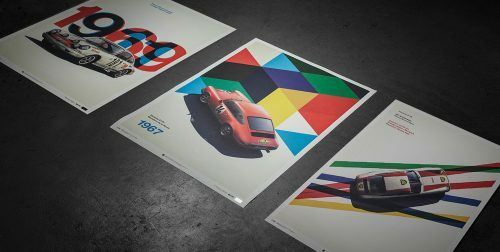 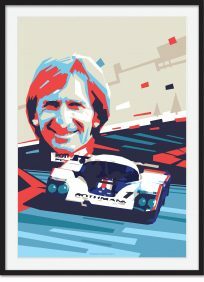 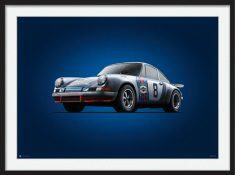 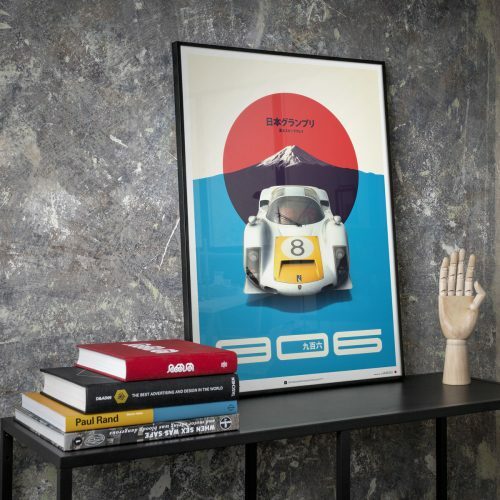 The Porsche 906 poster from the Colors of Speed collection depicts this historic car.